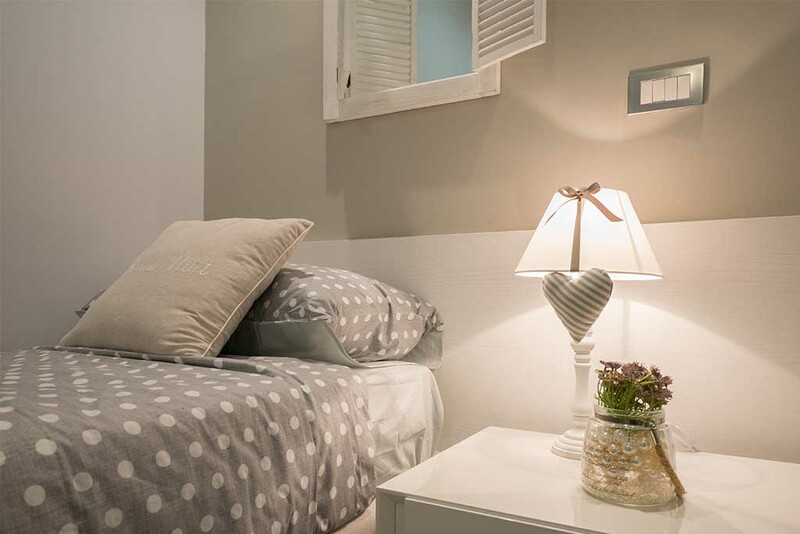 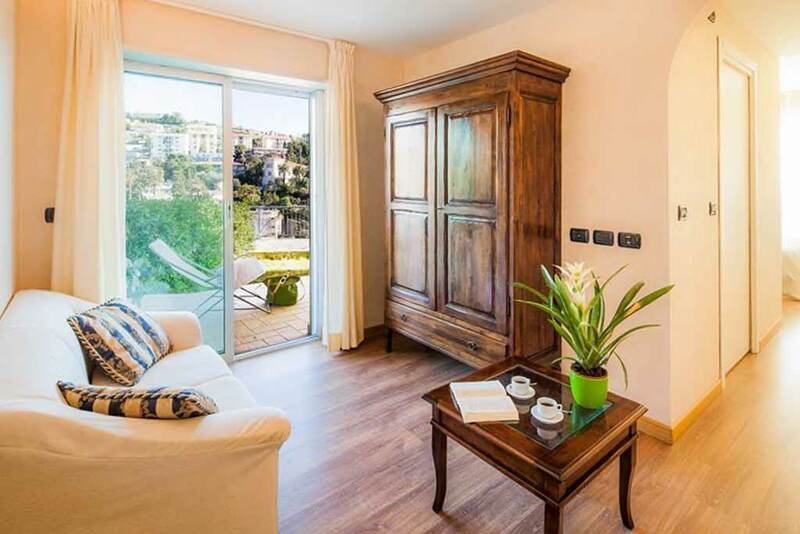 The Residence Modus Vivendi offers comfortable apartments inspired by a high quality standard. 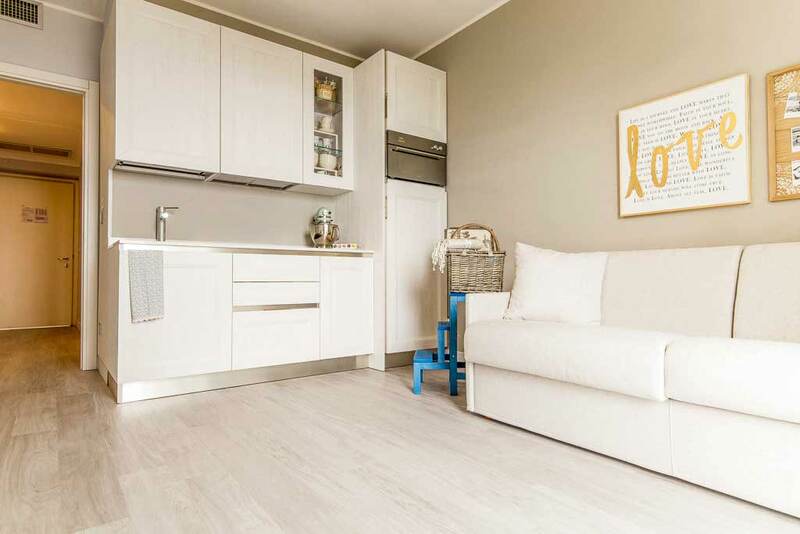 Most of the apartments are one-piece apartments for up to 4 people. 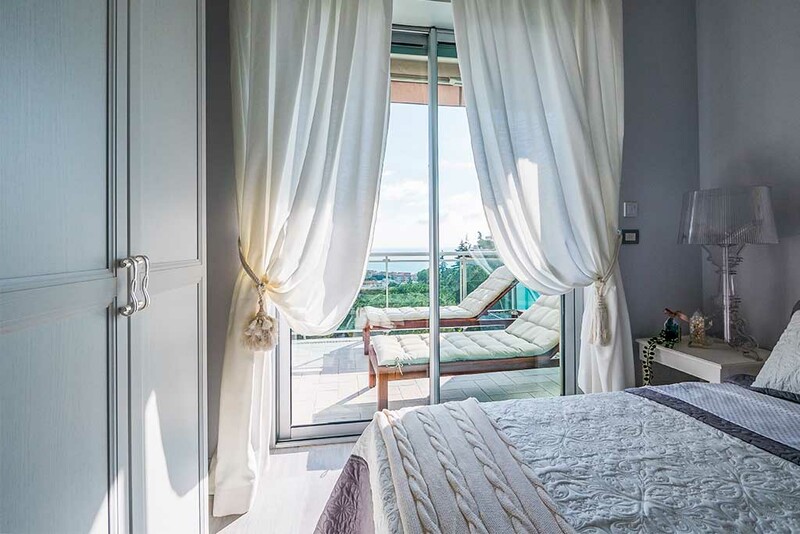 All the rooms offer an incomparable and unique view dominating the entire Sanremo from the above. 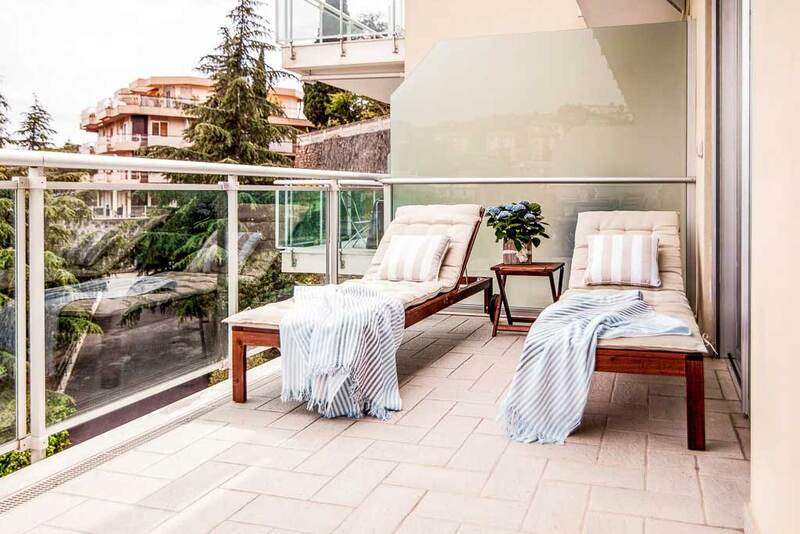 The Residence Modus Vivendi is located in a newly built structure, designed to offer its guests all the comfort, relax and privacy that a holiday requires. 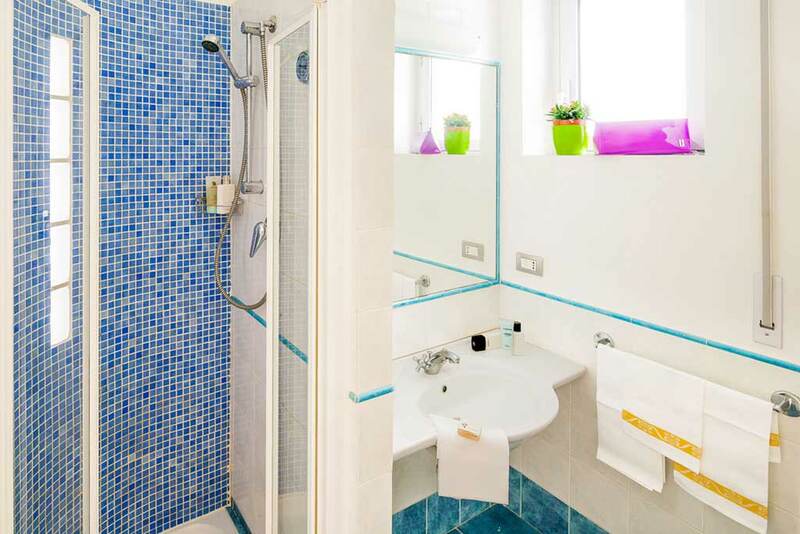 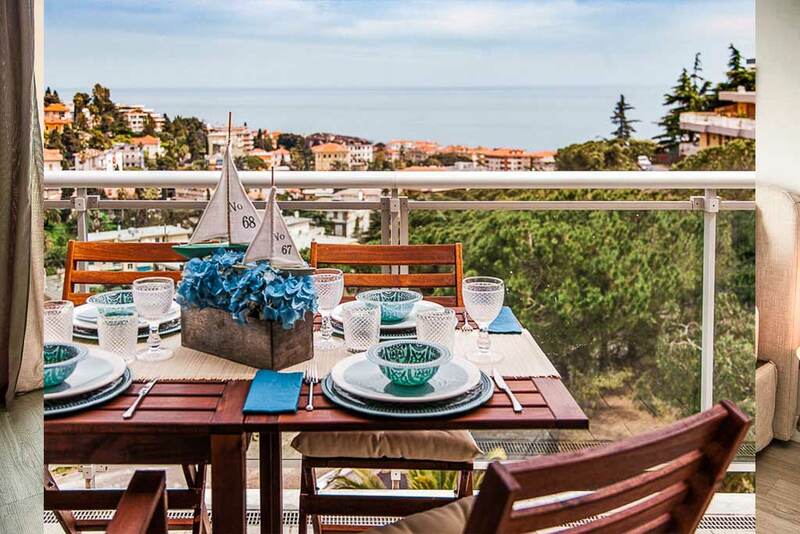 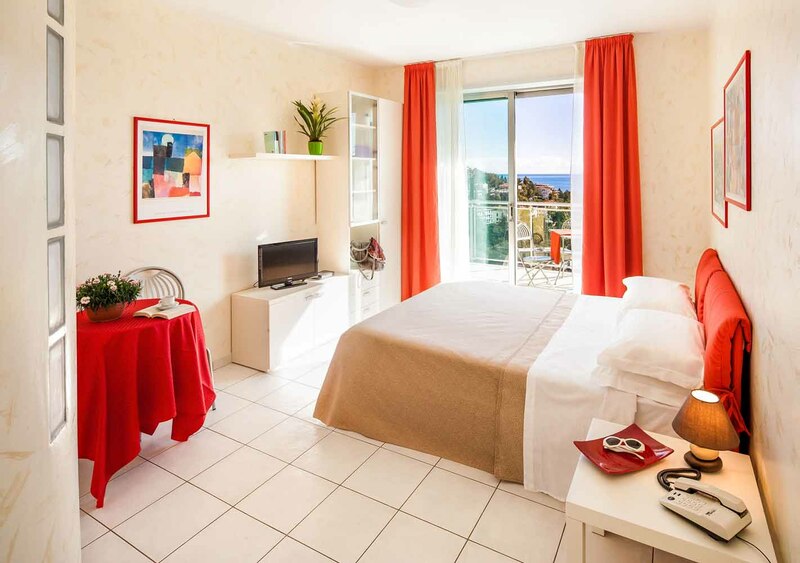 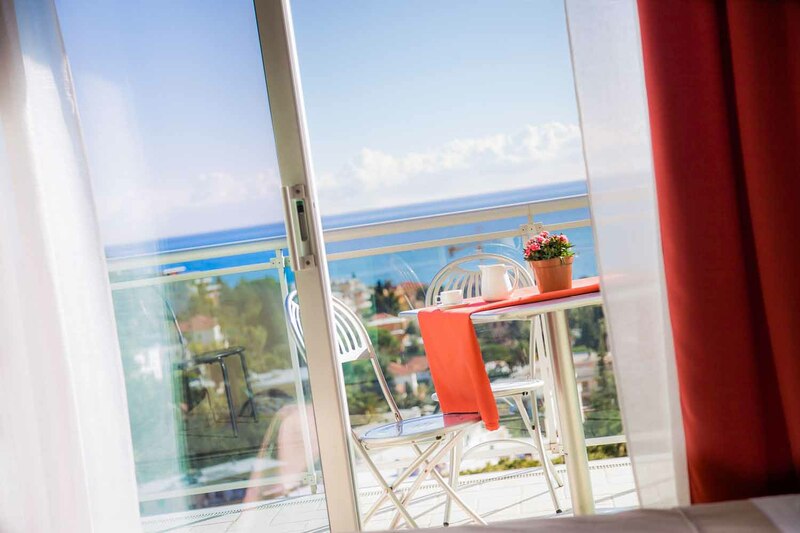 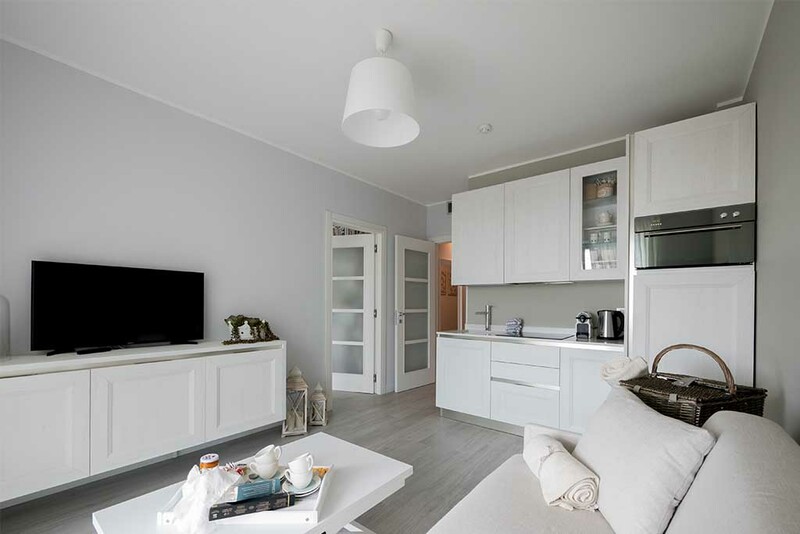 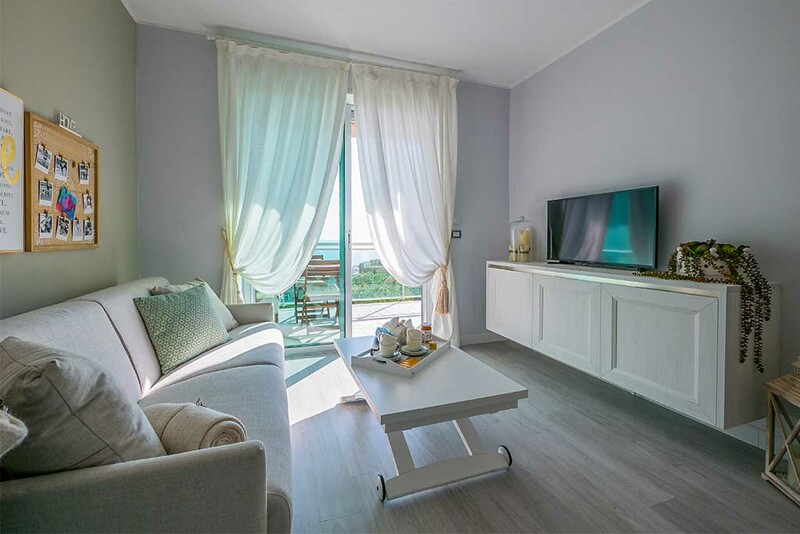 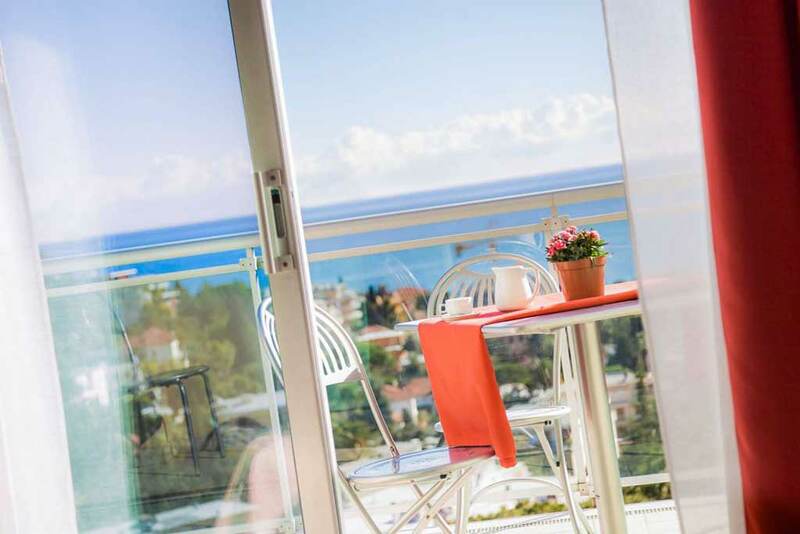 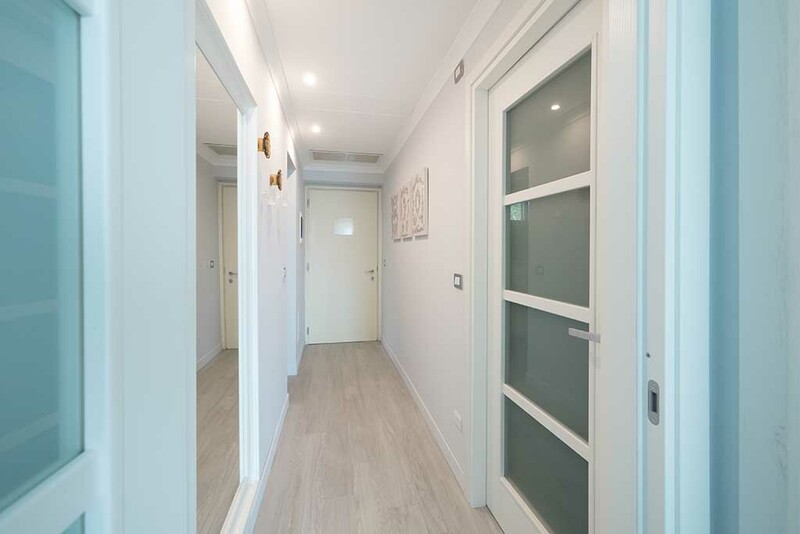 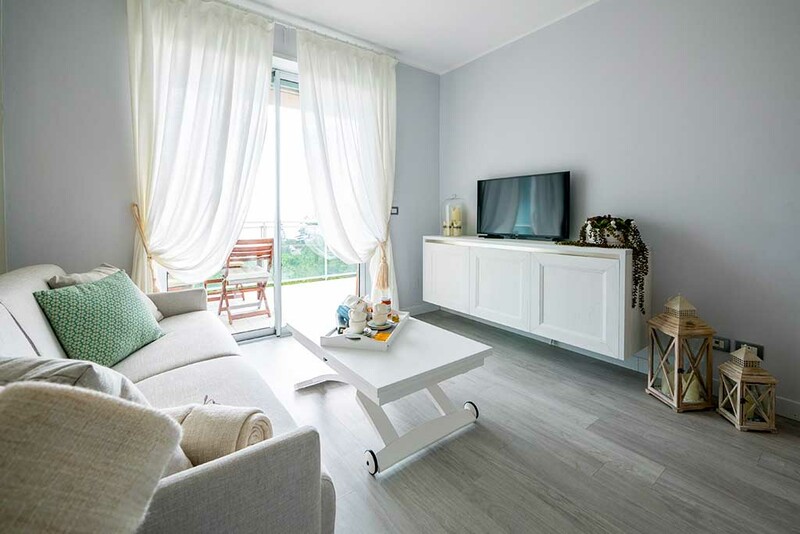 All apartments are accessible with large lifts on the floor, they have a large terrace with beautiful sea view but at the same time well protected from prying eyes. 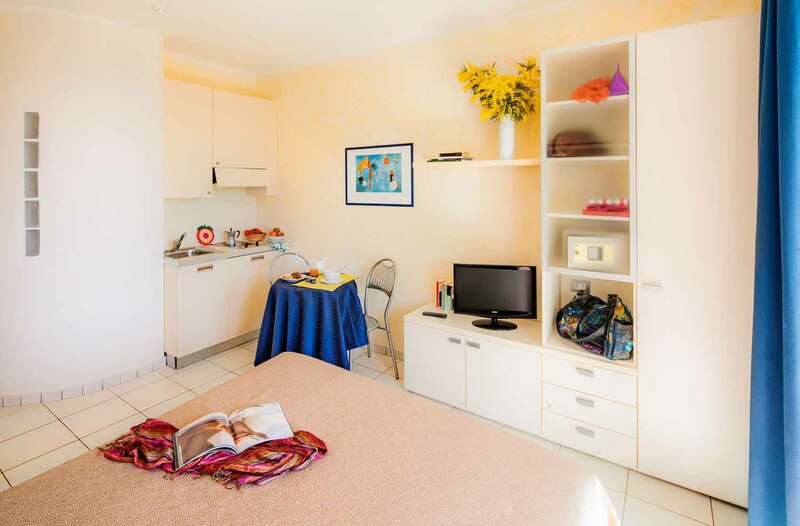 Almost all the apartments have a kitchenette to offer self-catering. 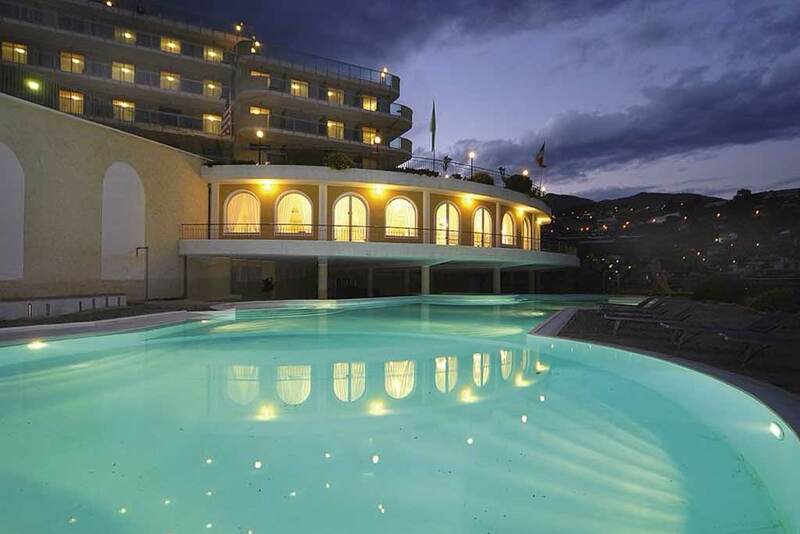 Large common areas, a Caribbean swimming pool with bar and a covered parking complete the offer. 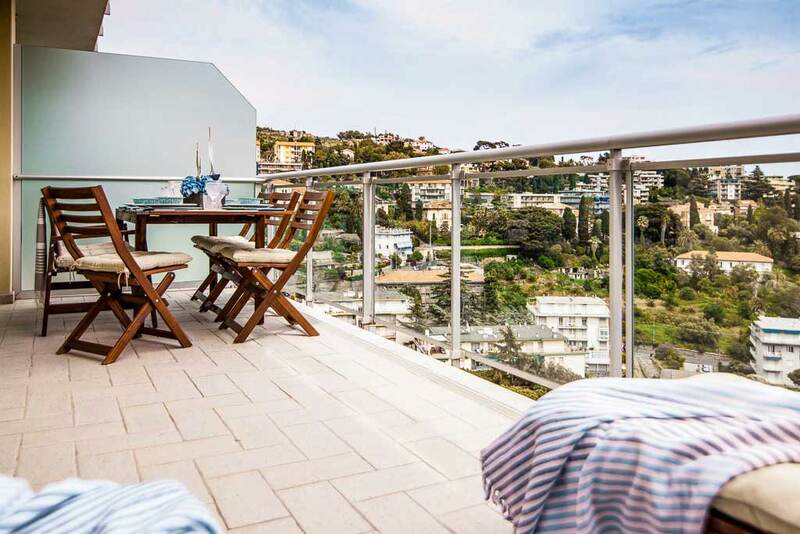 “Great location and excellent view.